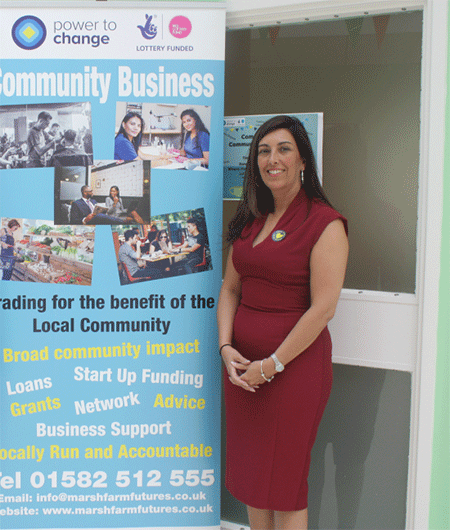 Community business is run by and for the local community. It uses its profits to make the local area a better place to live, work and visit. 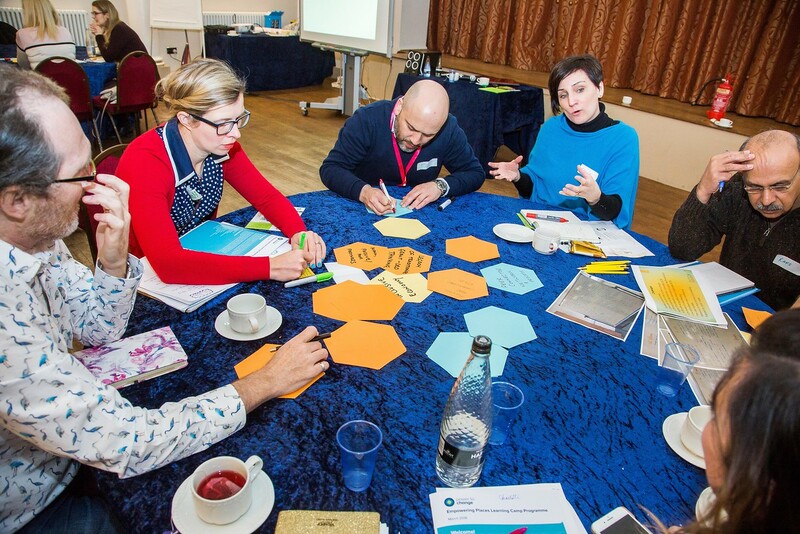 Examples can include communities coming together to set up a local hub to provide a place to meet and work; developing a community laundrette or a project to help regenerate local area. Community businesses are accountable to the local community. Therefore it must have local control with the local people who will have a say in how it is run. A community business must be able to show it is making a real difference to the community.